The PBE has been updated! 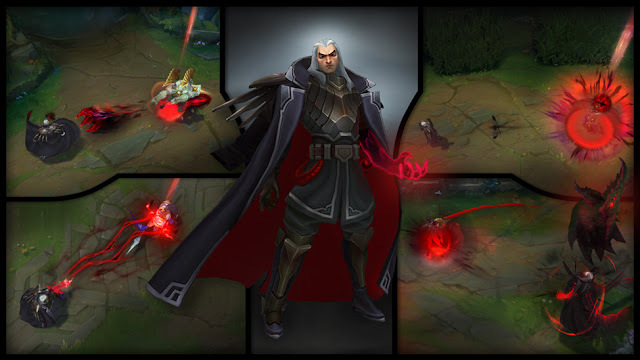 As we continue the 8.3 PBE cycle, today's patch includes Swain's in-client lore, non-English VO, and more! 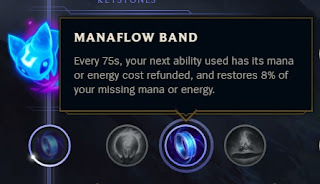 Stasis (Zhonya's + Stopwatch effect) now cancels R channel. 1) Check out Swain's designer and playtester, Wav3break and KingCobra, on the Beyond the Rift podcast with Scarra and Imaqtpie! Tune in now! https://www.twitch.tv/imaqtpie #LeagueofLegends #BeyondTheRift #Swain"
2) Make sure to check out Meddler's quick gameplay thoughts for January 24th, including lengthy thoughts on top lane, as well as thoughts on Pro play!